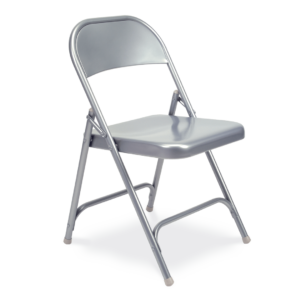 The Virco 162-GRY02 Silver Mist folding chair offers superior strength with a tubular steel frame and front and rear leg braces. 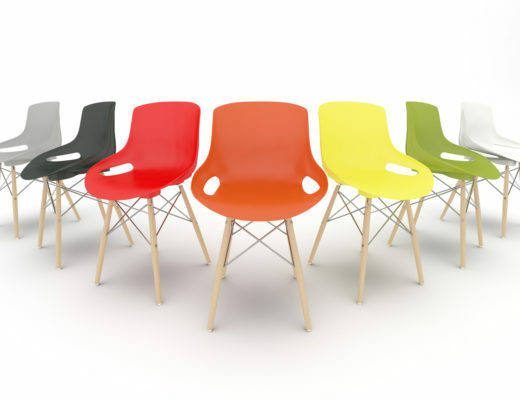 Polyethylene leg caps protect your flooring and the chairs as they fold-and-stack. Contoured one-piece seat-pan consists of steel with a curled lower edge. 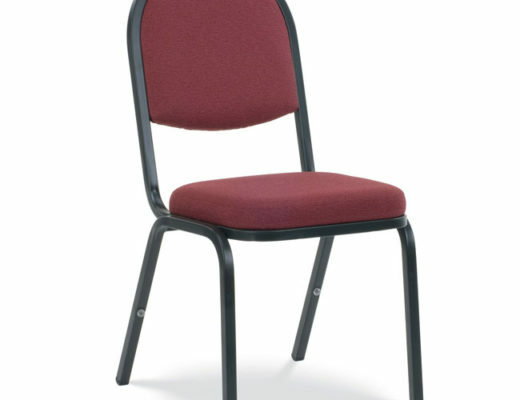 Curved steel backrest panel is curled along the full width of its bottom edge. 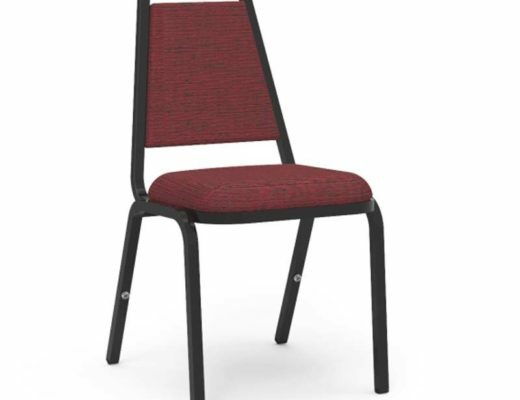 We offer the lowest price on all Virco products including the entire line of Virco 162 series chairs. Give us a call at 419-469-6411 or fill out the form below and one of our staff will contact you to assist with the seating needs of your Church. Don’t worry, we do not use any high-pressured sales tactics.